Individual advice on lifestyle is based on the principles of Traditional Chinese Medicine. 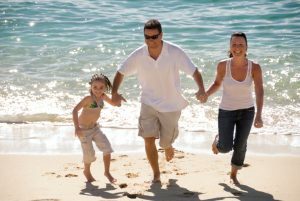 Some simple changes to lifestyle frequently make a vast difference to general health and well being. They can help with prevention of serious disease, benefit people with fertility difficulties and also reduce menopausal problems.